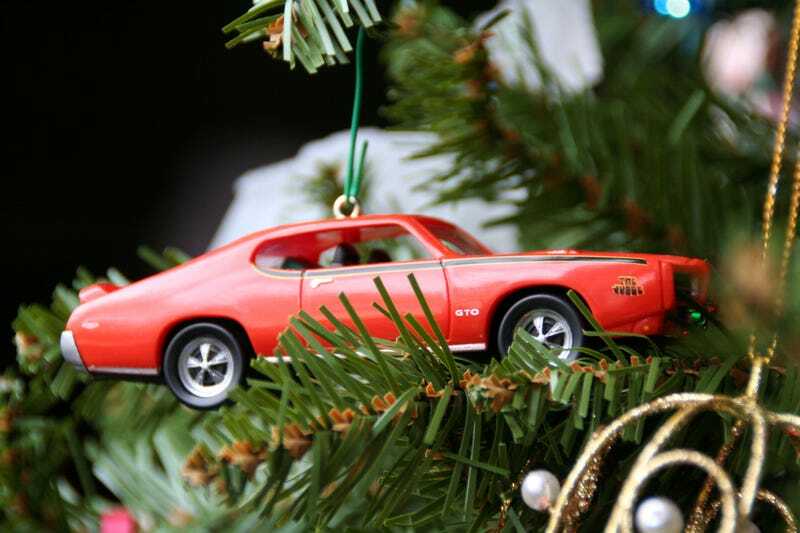 What's your favorite car Christmas ornament? I love my Judge (and the other Hallmark cars I've acquired through the years). Just picked up this one via eBay as well. It's killer–metal body. Anyway, share pics of your faves below..